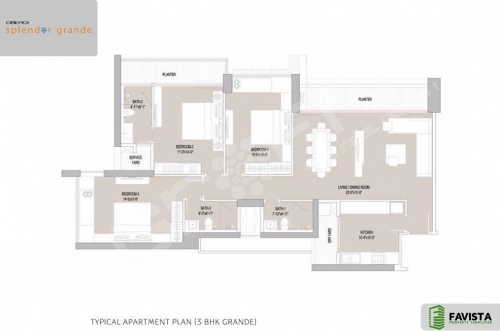 OBEROI SPLENDOR GRANDE is an ongoing project by Oberoi Realty. 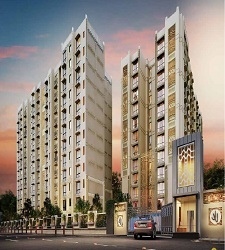 Oberoi Splendor Grande is located at JVLR Andheri East, Mumbai. 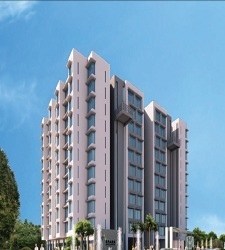 Oberoi Splendor Grande offers spacious 3 BHK apartments situated around lush Aarey Greens and well connected to the city. 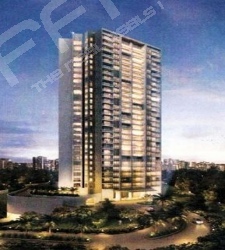 Oberoi Splendor Grande is a single tower standing 27 storeys tall in the skyline of Mumbai. It has a 3 level podium and basement for car parking. 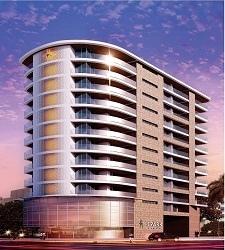 Oberoi Splendor Grande feature all major facilities and amenities that one expects from a project of this caliber. Situated on an elevated piece of land; Oberoi Splendor Grande offers beautiful views of the surrounding lush greenery. 30 years on, after an array of successful premium developments completed in Mumbai, Oberoi Group have succeeded in carving out a niche for ourselves. 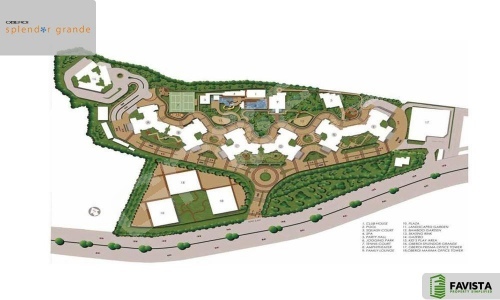 While the predominant focus has been on residential projects, they have a diversified portfolio covering key segments of the real estate market, which target the upper end of the respective market segment. Innovation in their offerings combined with an emphasis on contemporary architecture, strong project execution and quality construction have helped them transform into a brand to reckon with.